Flame Retardants Supplier, Import & Distribution. Flame Retardants Supplier. We are specialized in the import and distribution of flame retardants and chemical additives for the plastic and rubber market. Flame retardant additives with a high Bromine content and high efficiency to make self-extinguishing plastics. Chlorinated flame retardants, halogen-free flame retardants and synergistic additives to maximize the effectiveness of making self-extinguishing plastics. Non-halogenated Phosphate flame retardant additives, respecting the environment. Production and distribution of chemical polymer additives, light stabilizers, antioxidants, heat stabilizers for PVC, expanding agents, mixtures. Flame Retardants Supplier. Import and distribution of flame retardants and chemical additives for the plastic and rubber market. We are specialized in the import and distribution of flame retardants and chemical additives for the plastic and rubber market. We are leaders in Italy and Europe, but we are also present in the rest of the world as a trusted partner always close to your needs. Therefore Our management can ensure you an up to date knowledge and high skills in all business areas: technical, commercial, administrative and regulatory. Finally, with us you never get burned, because not only we know how to make your business more efficient and productive, but also work in a sustainable way in order to guarantee to future generations a safe and protected environment. Flame Retardants Supplier, Import & Distribution. We work in a sustainable way in order to guarantee to future generations a safe and protected environment. Our Company isspecialized in flame retardants and high performance additives. A range of selected products that have passed strict tests and are Reach compliant. If you have special requests, no problem: we are ready to study the appropriate solution. 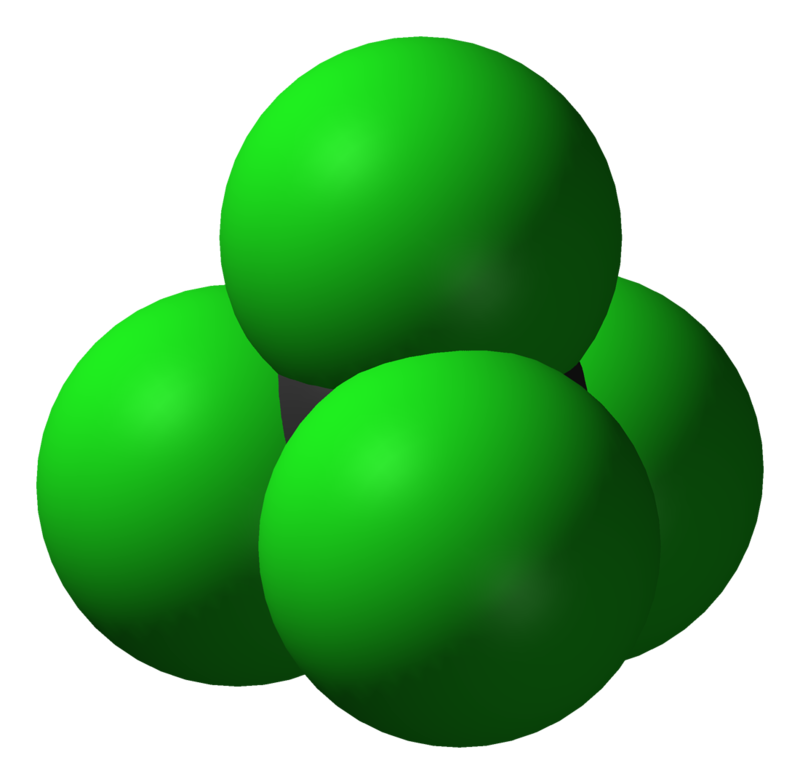 ANTIMONY TRIOXIDE, CAS n° 1309-64-4, EC n° 215-175-0, Sb2O3, Diantimonio Triossido, ATO. Synergic for Flame Retradants. Applications: PP, PE,TPO, EPDM, PVC, HIPS, ABS, PC/ABS, PPO/ HIPS,Polyester, Phenolic resin, PA, HTPA, PC, Coating – Paint, Textile – Back Coating, Adhesive, RUBBER, SILICONE, PE/EVA. EVERFOS TP, CAS n° 115-86-6, EC n° 204-112-2, C18H15O4P, Triphenyl phosphate, Triphenyl phosphate, TPP. Flame Retardant for PP, PE, EPDM, PVC, PC/ ABS, HIPS, PPO/HIPS, Epoxy resin, TPU, Flexible PU, Rigid PU, Phenolic resin, PC, Textile – Back Coating, Adhesive, RUBBER. WE GROW TO GIVE YOU MORE. 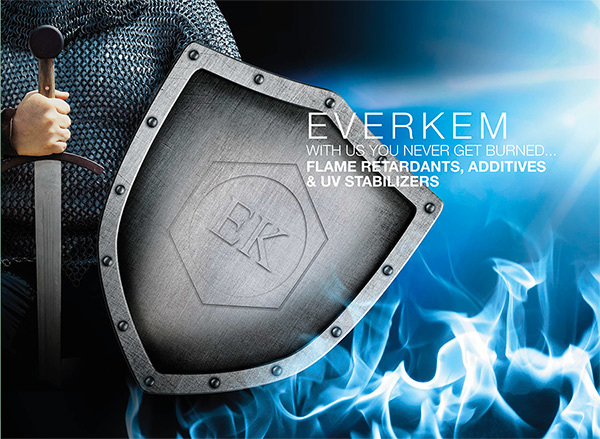 Everkem was founded in Milan. We started our activity as a trader in chemicals for the PVC sector. The company has grown following the positive trend of the market. With the introduction of REACH, Everkem implements all the necessary measures to meet the new regulations. This is the year of flame retardants. we started the import of Zinc Borate, Chloroparaffin and many other molecules from China. In Europe we became a point of reference for Reach compliant flame retardants and chemical additives. Weight us professionaly, practically and on our service. Our experienced back office will promptly reply on every kind of request, whether technical, commercial, regulatory or administrative: a fast and efficient support you can rely on. We provide accurate solutions designed in accordance with the evolution of your company and of the market. This way, our know-how turns into a customized service for maximum efficiency. Thanks to our SAP management system we can integrate into your company, simplifying the operation process. We commercialize and distribute worldwide. Thanks to our network of agents and channels of communication, we can reach you anywhere in a bit: to deliver and to resolve. We are and we will be ever close to you. Regarding quality, shortcuts are not admitted. Our guideline in the selection of suppliers and supply channels, so to achieve a reliable and safe supply chain. We Reach for excellence REACH (Registration, evaluation and authorization of chemicals), in effect on the 1st of June 2007, regulates the registration of all chemical substances produced and commercialized in Europe (over a ton per year). The main goal is to safeguard health and environment. Today all the substances that we handle are “REACH compliant”: This is why we are already dealing with the 2018 deadline. And you?